We now offer custom fit orthotics made by Foot Levelers. 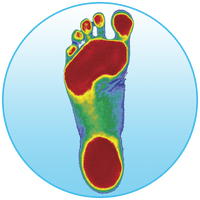 Foot levelers has the newest technology so we can scan your feet, and find the true source of your problem. 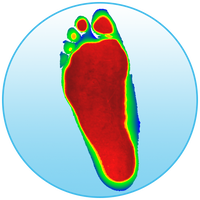 The scan can identify problems of the feet, the severity level and the effects those problems have on the rest of the body. Dr. Ryan Tichauer is your Midtown Chiropractic source for custom Foot Leveler pelvic stabilizing orthotics. Along with Chiropractic care, and the rest of the services we provide at Dr. Ryan Tichauer Chiropractic and Wellness, these custom fit orthotics, can help to normalize your base (your feet) and stabilize your pelvis and spine.